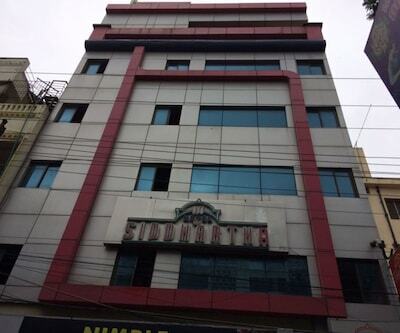 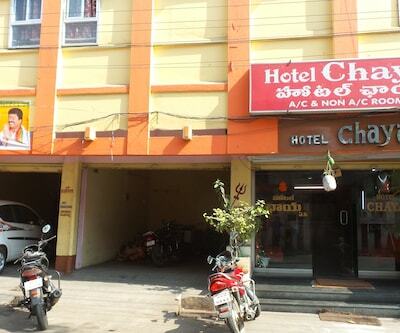 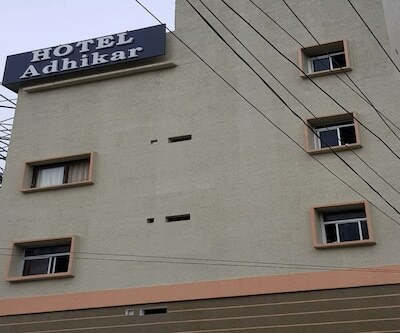 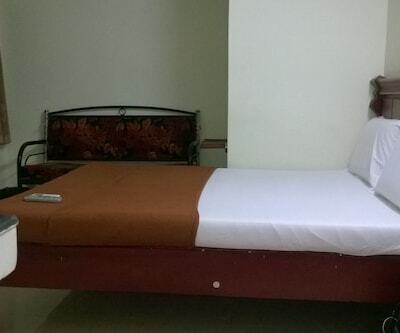 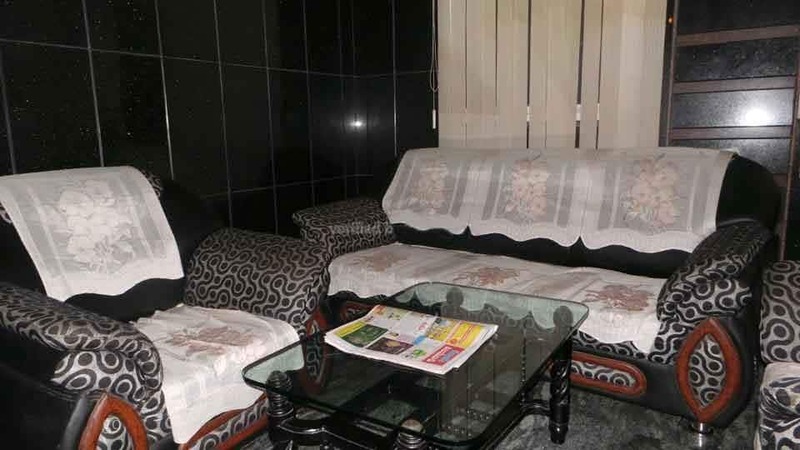 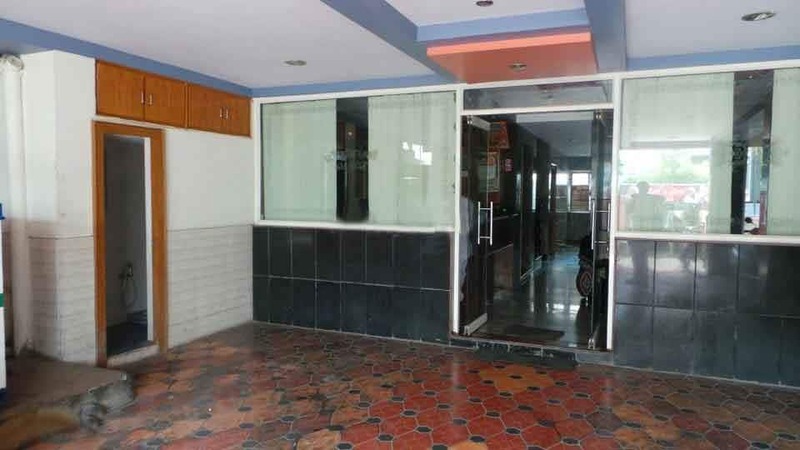 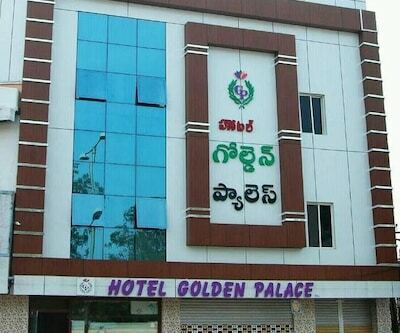 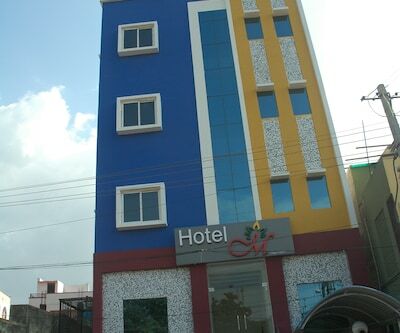 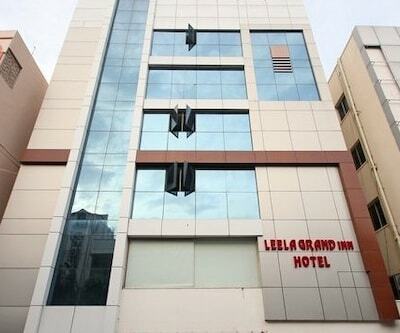 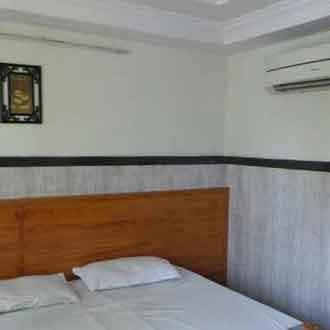 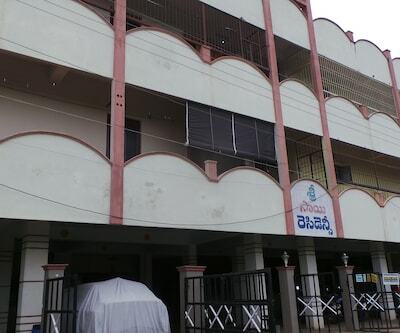 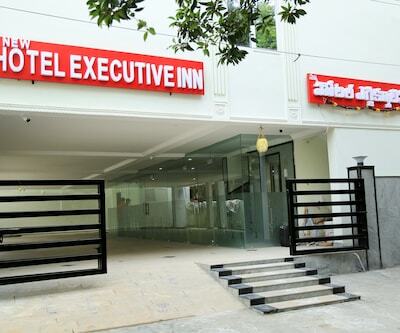 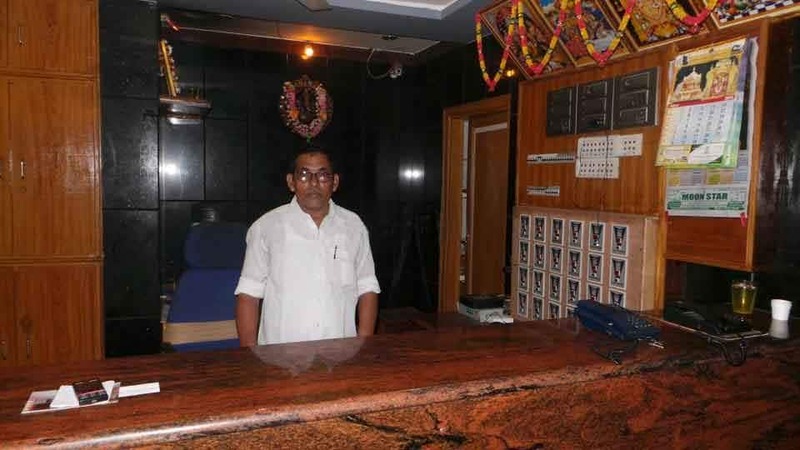 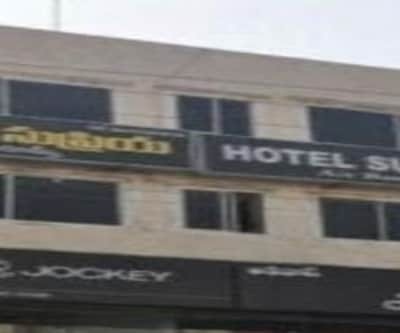 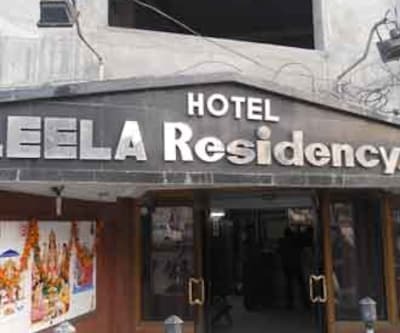 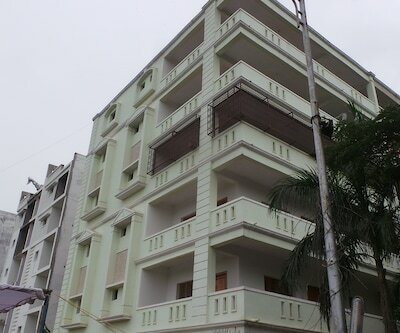 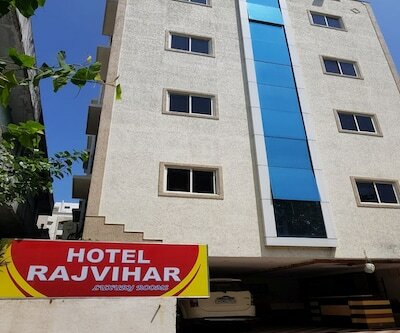 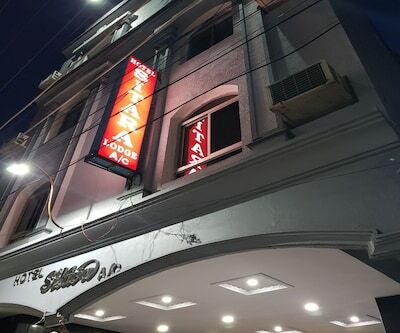 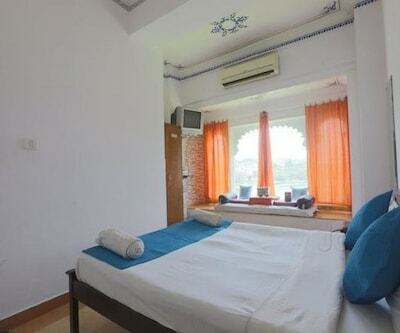 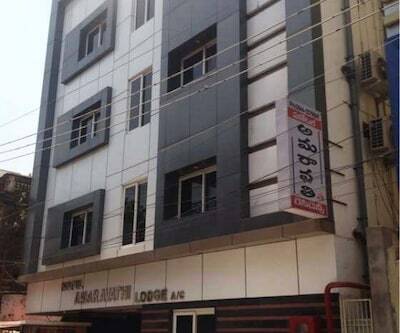 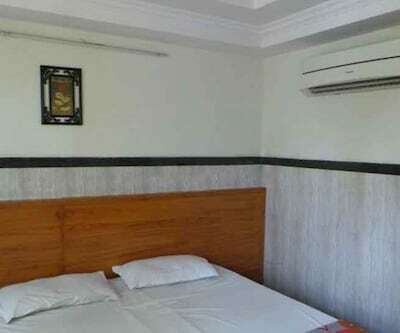 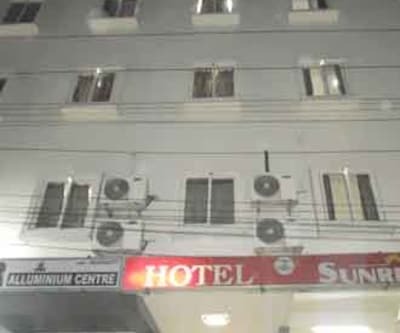 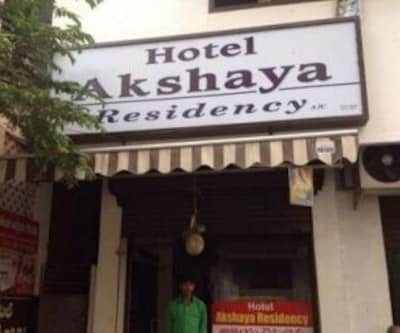 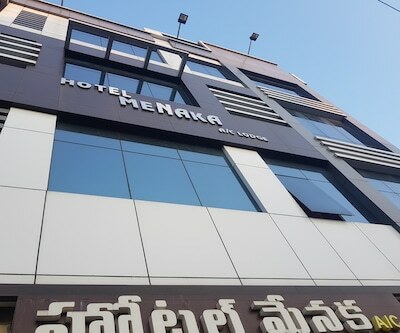 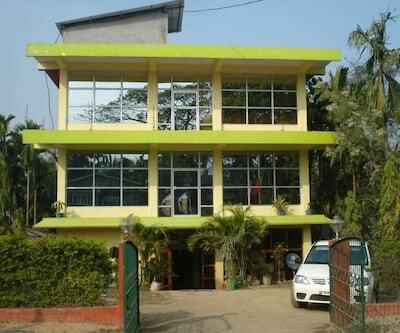 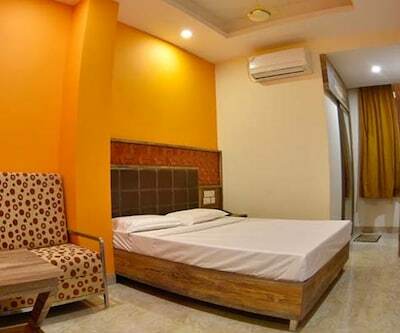 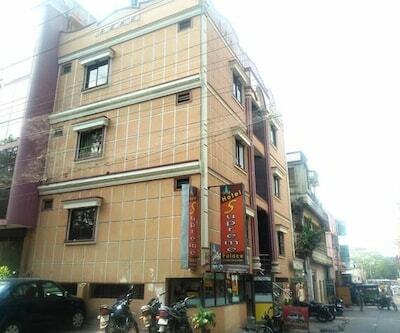 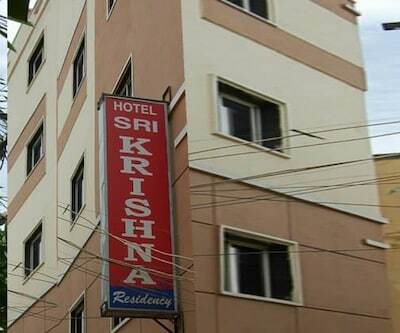 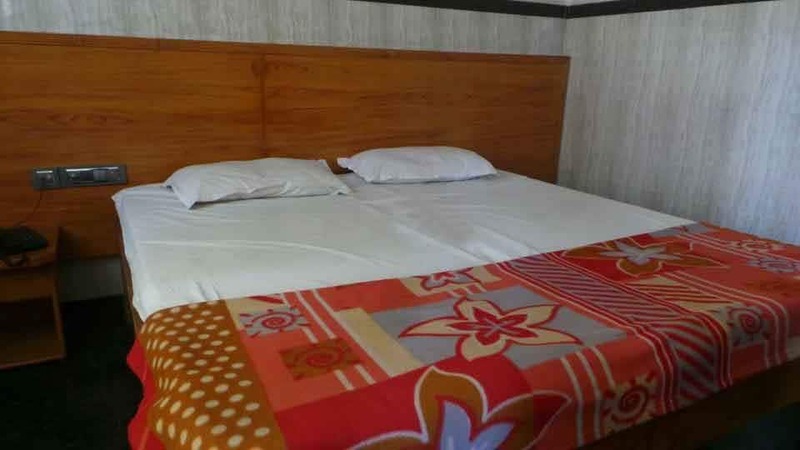 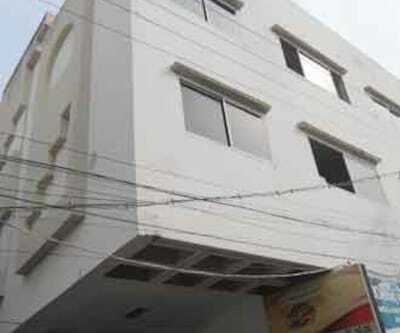 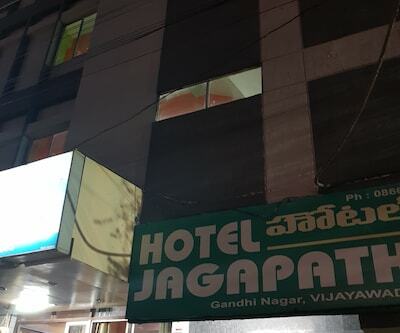 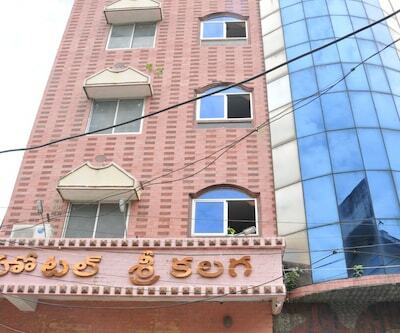 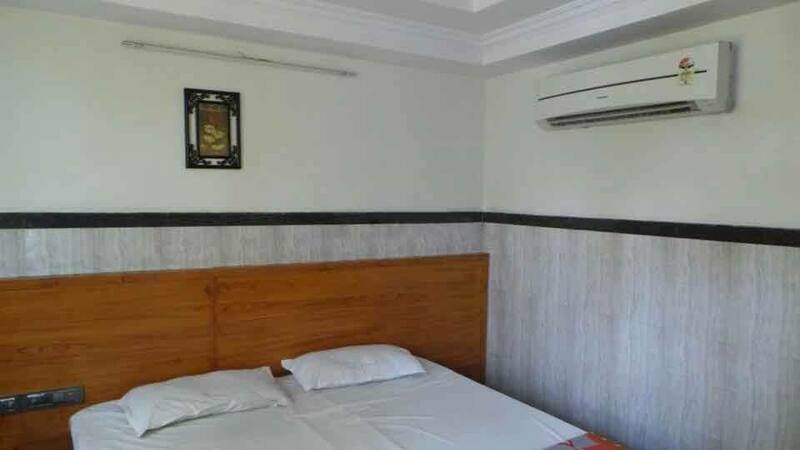 Situated near the old bus stand is Hotel Yuvaraj Palace is a wonderful hotel in Vijayawada. 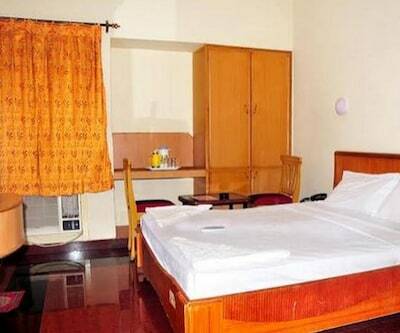 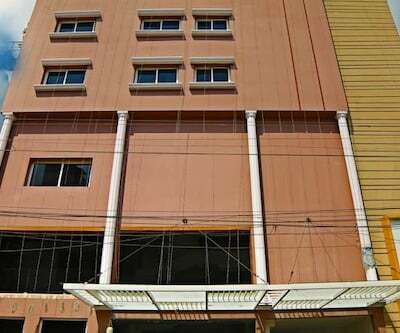 Featuring world class comforts at a budget price are the guestrooms at the hotel. 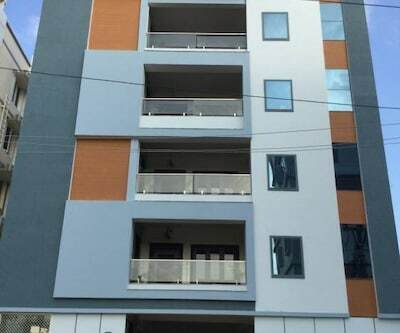 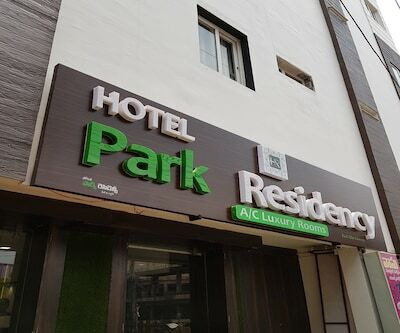 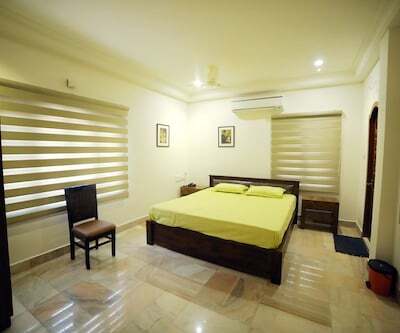 An array of other guest amenities such as in-house laundry service, elevator facility, luggage storage and secure car parking space are provided. 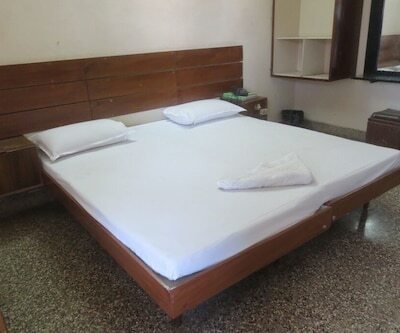 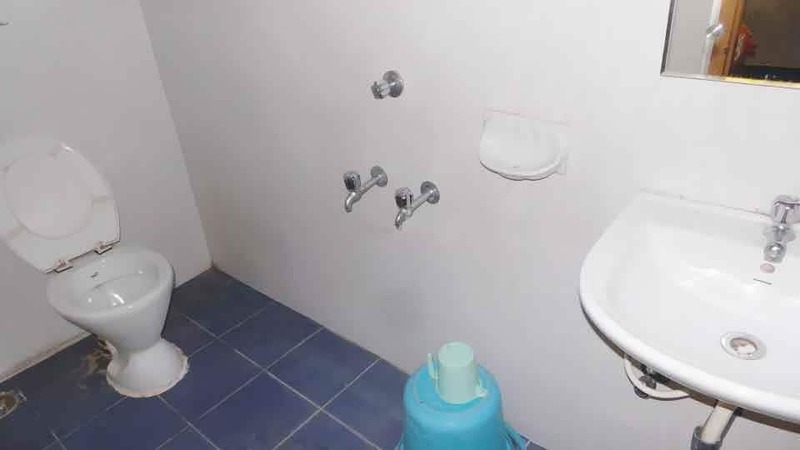 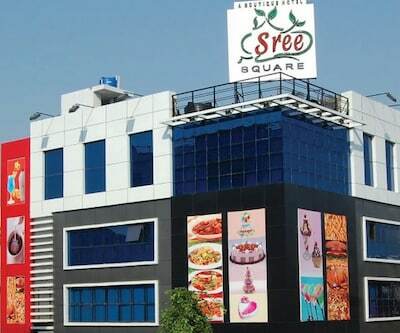 Additional facilities such as healthy breakfast is served every morning but at an additional cost. 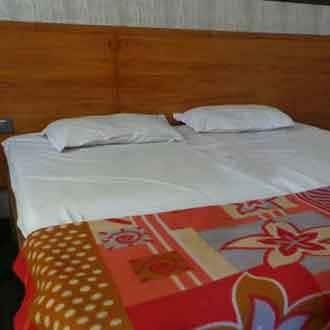 Guests can also avail of room service which is offered from 7 am to 10:30 am. 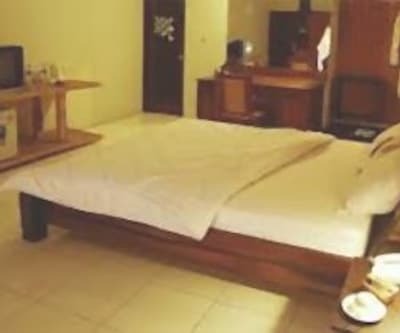 This kid-friendly hotel also has audio-visual equipment.